If you’re like me then you like to fix you own things and build stuff. 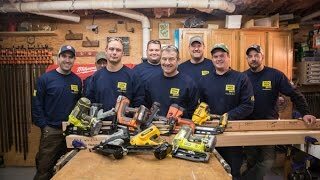 Electrical projects are no different for me so I thought I’d share with you a list of must have electrical tools to help you build and fix most anything around the house that’s related to your electrical system. 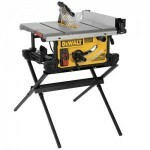 For starters you’re going to need some basic electrical tools and testers. 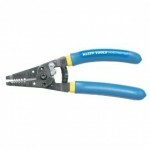 Wire strippers are essential to any tool box if you’re going to work with electrical circuits. 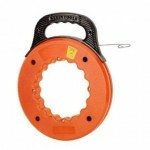 The Klein 11055 Klein-Kurve Wire Stripper/Cutter is perfect if you’re just starting out. I’ve owned a pair of these for years and they’re just as good as new. Don’t skimp on wire strippers because you’ll be back at the store buying new ones before you know it. A circuit tester is absoletly neccessary if you’re going to work on electrical circuits. 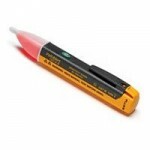 The Fluke 1AC-A1-II-volt Alert, ENG, C. FRN, L.A. SPN is a really handy and usefulvoltage alert tool. You simply touch the tip to a terminal strip, outlet, or supply cord and it will light up read and beap when voltage is present. The Fluke Volt Alert is really easy to use and I never touch a circuit without testing it first to find out if it’s live. 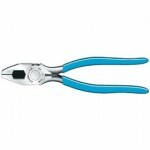 Linesman pliers are a must have for working with wires and circuits. The Channellock 348 8-1/2-Inch Linesman Plier is an all purpose linesman plier that you’ll use for years. 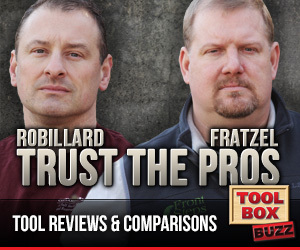 Channellock has been one of the premier plier manufacturers for years. 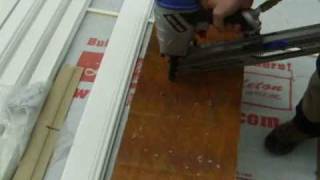 The best part about these pliers is they are very useful for other home improvement projects. Every electrical project requires a screwdriver and I recommend you get a really good one for your tool belt. 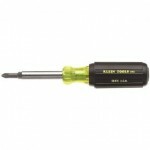 Klein sells the 10-in-1 Screwdriver/Nut Driver which is perfect to carry in your tool belt for all your projects. 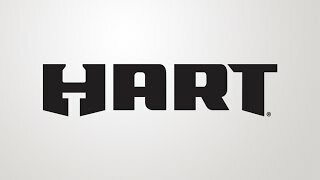 I think you’ll find this tool to be one of your most used tools once you own one. 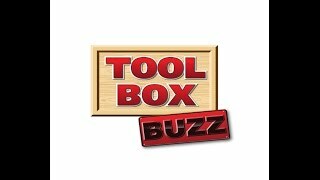 Some of these electrical tools might not be necessary for everyone but they sure do come in handy on electrical projects big and small. I can’t tell you how many times I’ve used my fish tape. Having a fish tape in your workshop can be a real life saver. 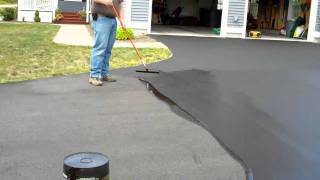 This is another tool that I wouldn’t recommend you skimp on. If you buy a cheap fish tape it will end up living out it’s life burried deep in one of your houses walls. 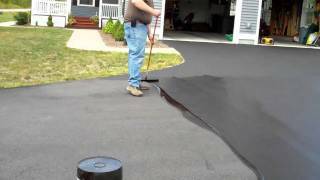 Klein sells the 50206 Speedway Flat 60 foot Fish Tape which should cover most any job around the house. Having a volt meter in your bag of tools is really nice. Knowing if you have the proper voltage on a circuit is really important. I recently use this voltage meter to check the voltage on our backup generator. 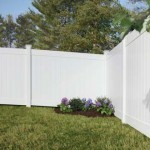 If you plug certain electronics into a circuit with improper voltage you could severly damage the piece of equipment. 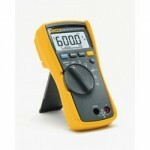 I recommend you buy the 114 Electrical TRMS Multimeter by Fluke. 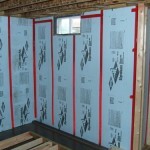 It’s very difficult to do much in the way of electrical projects without a good drill. 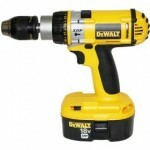 I’m a huge fan of DeWalt cordless tools and I recommend you get yourself the DEWALT DC988KA 18-Volt Cordless Hammerdrill/Drill/Driver Kit. 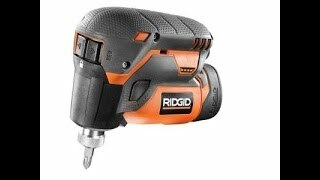 This cordless drill will do a great job drilling for wires and it will certainly be used for all your other projects around the house.